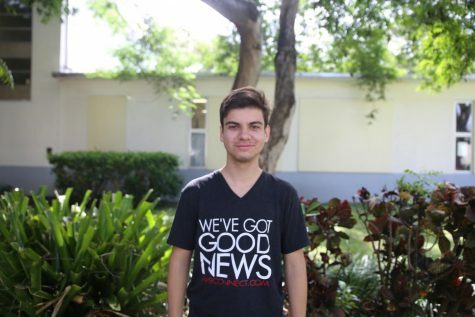 Patrick Ales is a senior in the International Baccalaureate (IB) program at Coral Gables Senior High School. This is his first year in CavsConnect and will serve as a staff writer for the 2018-19 school year. Ales has been on Varsity Volleyball since his freshman year and has been a captain since his junior year. He is an active member in many clubs, such as Future Business Leaders of America, the IB Honor Society, Gables Earth and National Honor Society. He is also a Student Council Treasurer and hopes to take an active role in planning many activities for the student body.